Ratings champ Disney Channels Worldwide presented its plans for 2013-2014 to sponsors and advertisers yesterday at its Kids Upfront presentation held at New York’s Hudson Theatre. “We remain focused on delivering distinctively Disney quality programming to kids and families around world and are invigorated by the remarkable viewer response we’ve seen across all key demographics over the past year,” noted Gary Marsh, president and chief creative officer of Disney Channels Worldwide. 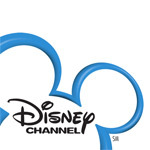 He announced that the 24-hour Disney Junior channel, which accepts select sponsorships, will begin reporting Nielsen ratings as of April 1, 2013. The channel marks its first anniversary this month. 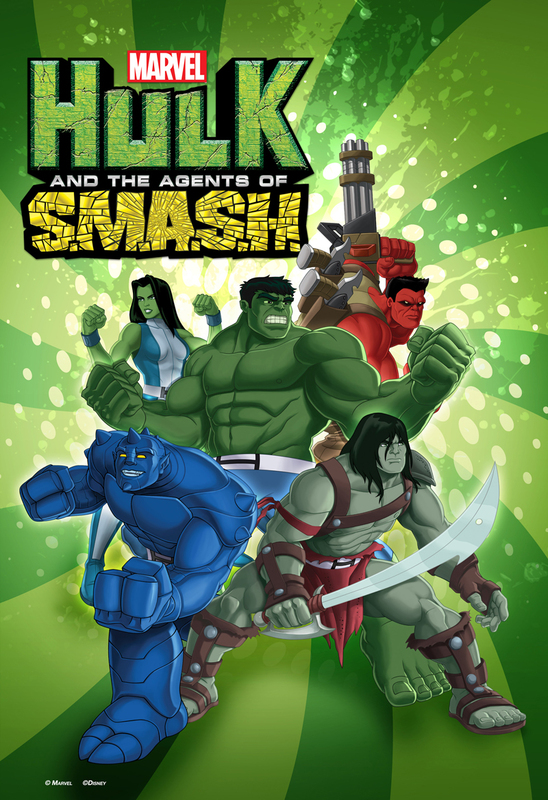 Marsh also told advertisers that Disney XD will expand its Marvel Universe programming block with two new animated series, one starring the hugely popular super hero The Hulk and another starring The Avengers. For 2012, Disney XD soared to its biggest year in the channel’s history (including its 10 years as Toon Disney). Marvel’s Ultimate Spider-Man season two debuted in January 2013 and to date, is Disney XD’s #1 animated series in Kids and Boys 2-11 and Boys 6-11. At the event, Marsh presented the first in an exciting series of cartoon shorts featuring the funny antics of Mickey Mouse, one of the most popular characters in the world. Produced by Disney Television Animation, the Mickey Mouse shorts preview began yesterday (March 12) on Disney.com and will begin rolling out Friday, June 28 on on Disney Channel, Disney.com and WATCH Disney Channel, among other platforms. Star and the Forces of Evil. (working title) This animated comedy adventure introduces Star Butterfly, a fun-loving magical teen princess from another dimension who — after a few bold skirmishes with other-worldly monsters — is sent by her Royal Parents to live with the Diaz family on Earth. Eden Sher provides the voice of the lead character. Production has begun for a scheduled Fall 2014 premiere. Artist and writer Daron Nefcy is the series creator and co-executive producer. Dave Wasson is co-executive producer and director and Jordana Arkin is story editor. Phineas and Ferb: Mission Marvel. The highly-anticipated animated adventure that assembles characters from two hugely popular Disney and Marvel franchises, Phineas and Ferb: Mission Marvel, premieres this summer on Disney Channel and Disney XD. 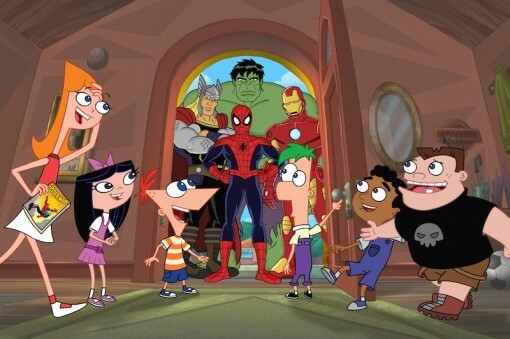 Marking the first crossover animated special for Marvel and Disney properties, the epic television event will follow Spider-Man, Iron Man, Thor and Hulk as they enter Danville after Dr. Doofenshmirtz’s latest “inator” scheme accidentally removes their powers and immobilizes them. Now it’s up to Phineas and Ferb to team up with the Marvel Super Heroes to help them regain their powers and defeat Marvel Super Villains – Red Skull, Whiplash, Venom and M.O.D.O.K. – who are working together with Dr. Doofenshmirtz to use his power-draining technology to create mayhem. Phineas and Ferb creators and executive producers Dan Povenmire and Jeff “Swampy” Marsh designed Marvel’s Super Heroes and Super Villains including Red Skull, Whiplash, Venom and M.O.D.O.K. to fit the Danville world of the Emmy Award-winning series. 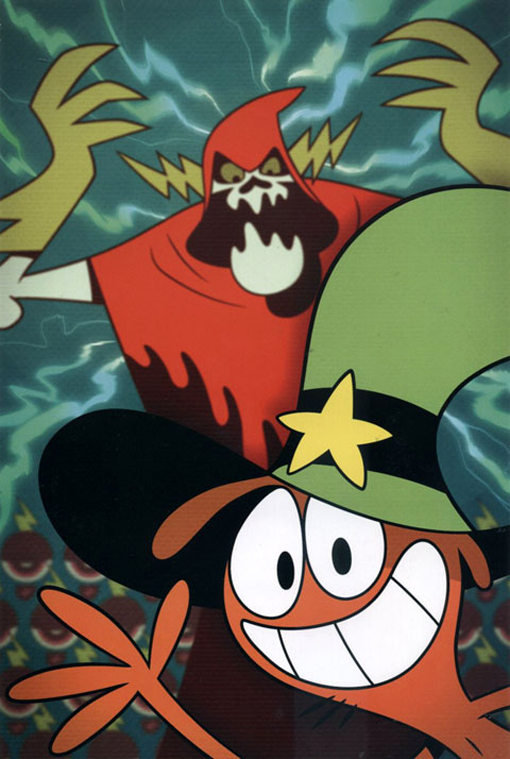 Wander Over Yonder. 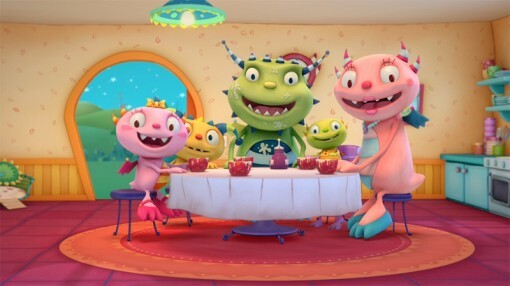 Premiering in summer 2013, this animated comedy, created, directed and executive-produced by Emmy-winning producer Craig McCracken (The Powerpuff Girls, Foster’s Home For Imaginary Friends), is about best friends and epic enemies, set in surreal places across the universe. Wander is an overly-optimistic intergalactic traveler who, along with his loyal but bullish steed Sylvia, goes from planet to planet helping people to live free and have fun, all against the evil reign of Lord Hater and his army of Watchdogs. The voice cast includes Jack McBrayer (30 Rock, Phineas and Ferb), Keith Ferguson (Foster’s Home for Imaginary Friends) and Tom Kenny (SpongeBob SquarePants). Marvel’s Avengers Assemble. This animated series follows the great adventures of Marvel’s favorite super heroes, Hulk, Captain America, Thor, Hawkeye, Black Widow and Falcon. A special one-hour preview will be presented on Sunday, May 26, followed by the series premiere on Sunday, July 7. 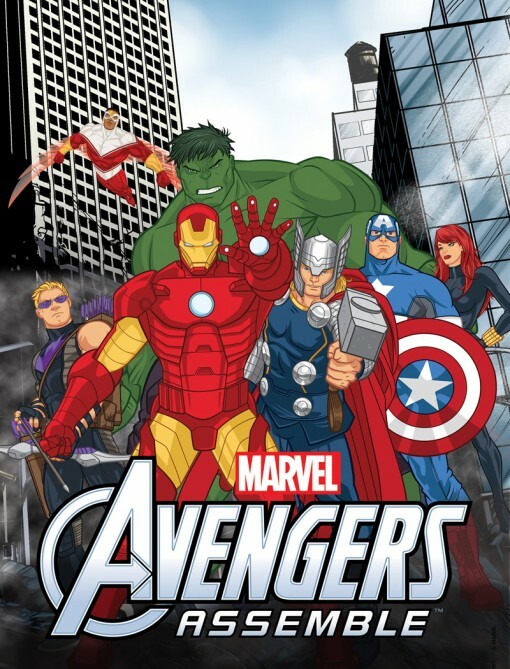 Starring are Adrian Pasdar as Iron Man, Fred Tatasciore reprising his role as Hulk, Roger Craig Smith as Captain America, Travis Willingham as Thor, Troy Baker as Hawkeye, Laura Bailey as Black Widow and Bumper Robinson as Falcon. 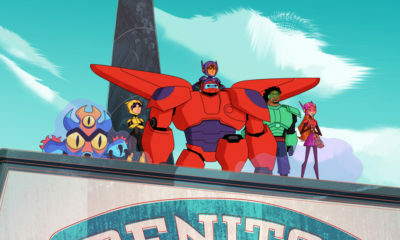 Man of Action Studios (Ben 10, Generator Rex) —comprised of Joe Casey, Joe Kelly, Duncan Rouleau and Steven T. Seagle—are executive producers. Hulk and the Agents S.M.A.S.H. In this never before seen team up of Hulk, his cousin She-Hulk, A-Bomb, Red Hulk and Skaar, Marvel’s mightiest super heroes form an eccentric family living under one roof, working together to tackle threats that are too enormous for other heroes to handle. From trying to house break their giant red pet T-Rex to stopping Ego the Living Planet from crashing into the Earth, the Agents of S.M.A.S.H. must learn to balance Hulk-sized action with everyday family-sized problems. The series premieres Sunday August 11 (11:00 a.m., ET/PT). Starring are: Fred Tatasciore as Hulk, Clancy Brown as Red Hulk, Eliza Dushku as She-Hulk, Ben Diskin as Skaar and Seth Green as A-Bomb. The creative talents of Paul Dini (Batman: The Animated Series, Lost) and Henry Gilroy have been tapped for this series. Henry Hugglemonster. This animated series, premiering in April on the 24-hour Disney Junior channel, follows the adventures of fun-loving five-year-old Henry Hugglemonster, the middle child in a madcap monster family. Based on the book series I’m a Happy Hugglewug by Niamh Sharkey, the series is produced by Brown Bag Films (Doc McStuffins). The guest voice cast includes Geri Halliwell, Brenda Blethyn and Brain Blessed. Cathal Gaffney and Darragh O’Connell are the executive producers, along with Niamh Sharkey. The series is a production of the Brown Bag Films (Doc McStuffins). Sheriff Callie’s Wild West. 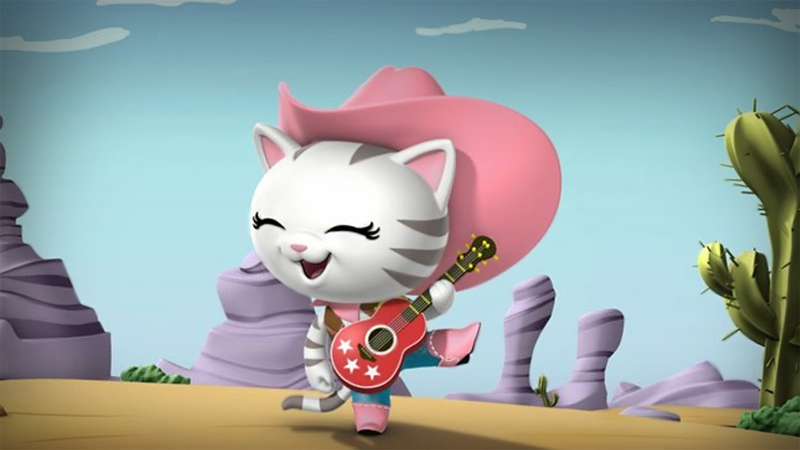 This animated series, debuting in September 2013 on the 24-hour Disney Junior channel and programming block, is the first western for preschoolers, with Mandy Moore (Disney’s Tangled) as the voice of a kitty cat sheriff whose job is to ensure that the town of Nice and Friendly Corners remains the friendliest town in the West. The series was created by Denis Morella and George Evelyn and developed for television by Holly Huckins. Morella, Evelyn and Huckins serve as executive producers. It is a production of DHX Media in association with Disney Junior. The 7D. This animated series presents an innovative, comedic look at the Seven Dwarfs before Snow White’s arrival, this time in a contemporary storybook world designed for viewers age 2-7 and their families. 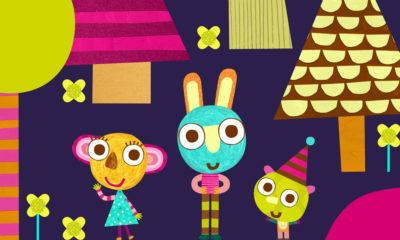 Slated to debut in 2014 on Disney Junior channels and programming blocks around the world, it takes place in the whimsical world of Jollywood, where Queen Delightful relies on the 7D – Happy, Bashful, Sleepy, Sneezy, Dopey, Grumpy and Doc – to keep the kingdom in order. Standing in their way are two laughably evil villains, Grim and Hildy Gloom, who plot to take over the kingdom by stealing the magical jewels in the 7D’s mine. With seven very distinct personalities, the 7D always manage to save the day and send Grim and Hildy running back to their evil lair to try another day. The executive producer is Tom Ruegger. Alfred Gimeno is the director and Sherri Stoner is the story editor. 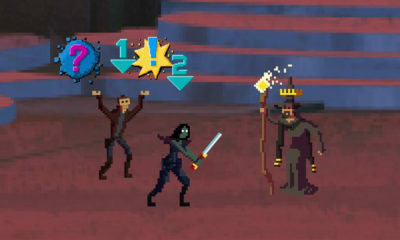 The characters are designed by Noah Z. Jones.